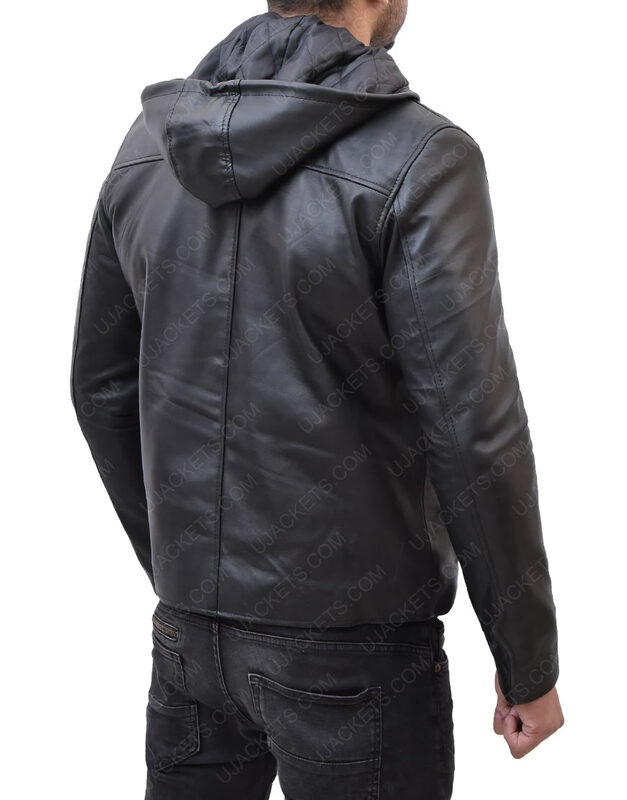 Get this fascinating Robin Hood Taron Egerton Quilted Leather Jacket that is prepared by using real leather along with inside viscose lining. 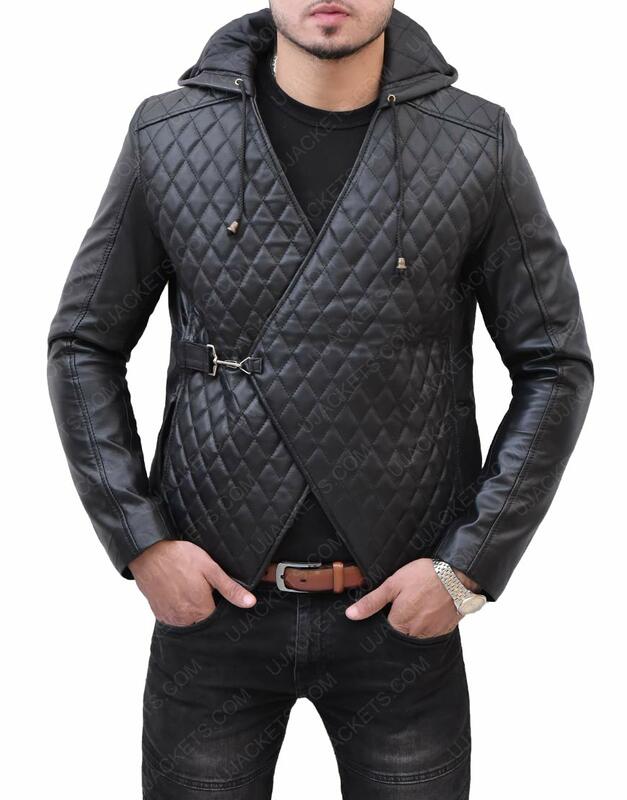 We have added admiring features such as full sleeves with open cuffs and belted closure. 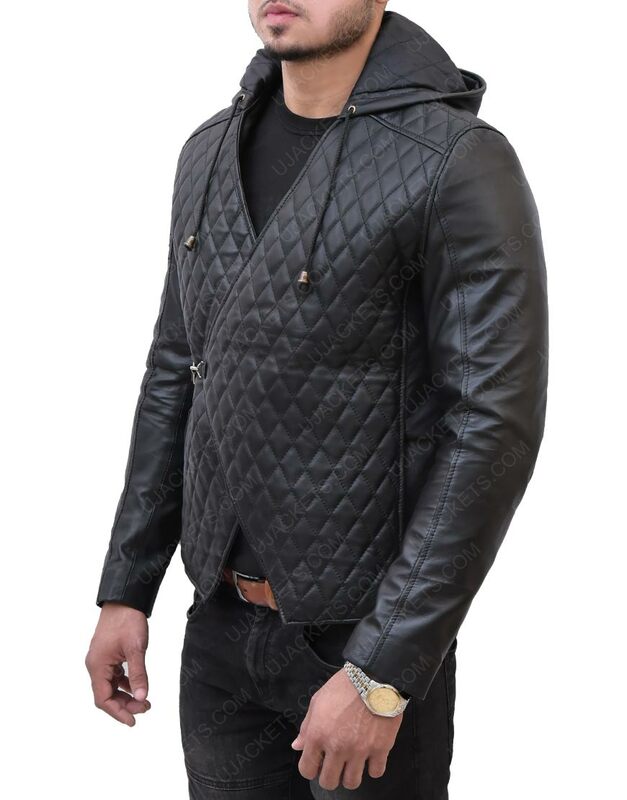 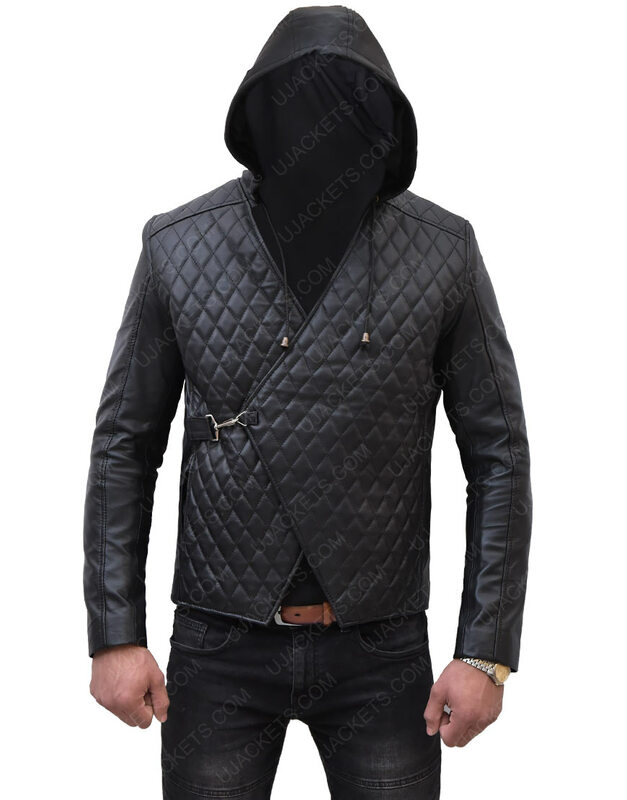 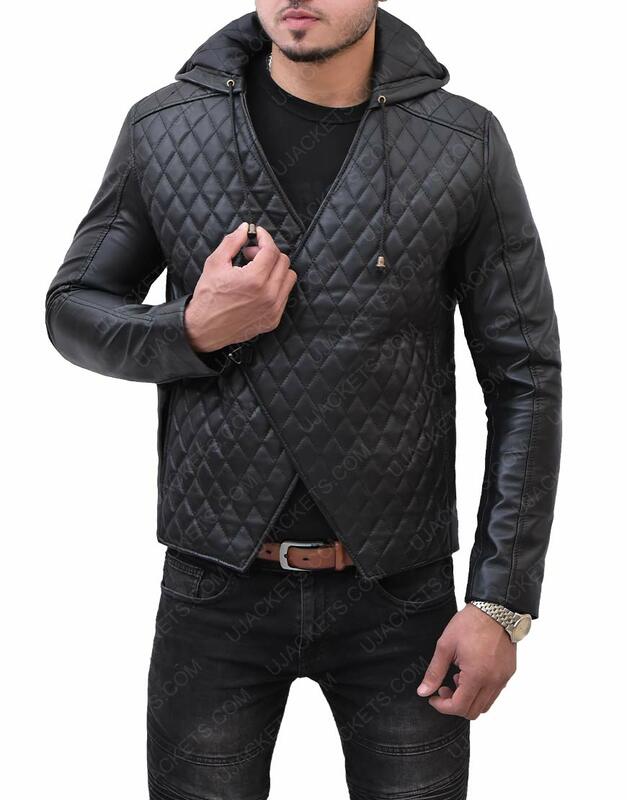 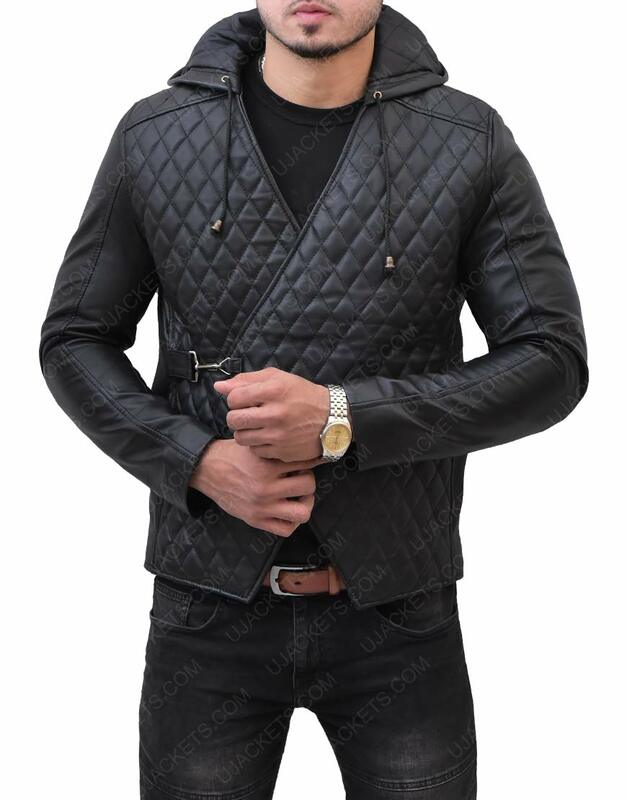 This outfit is available in quilted style in black color. 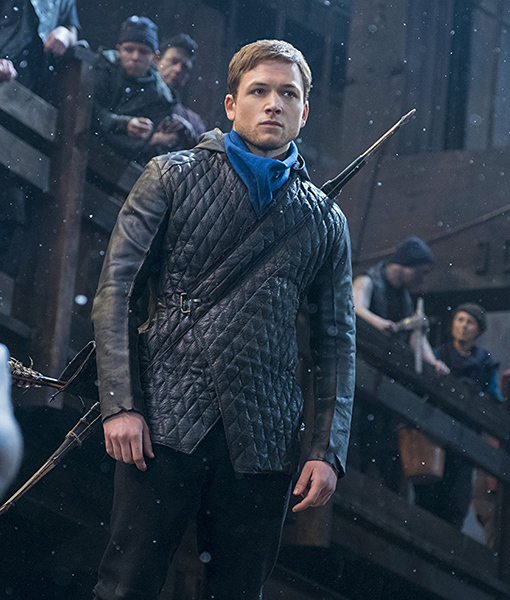 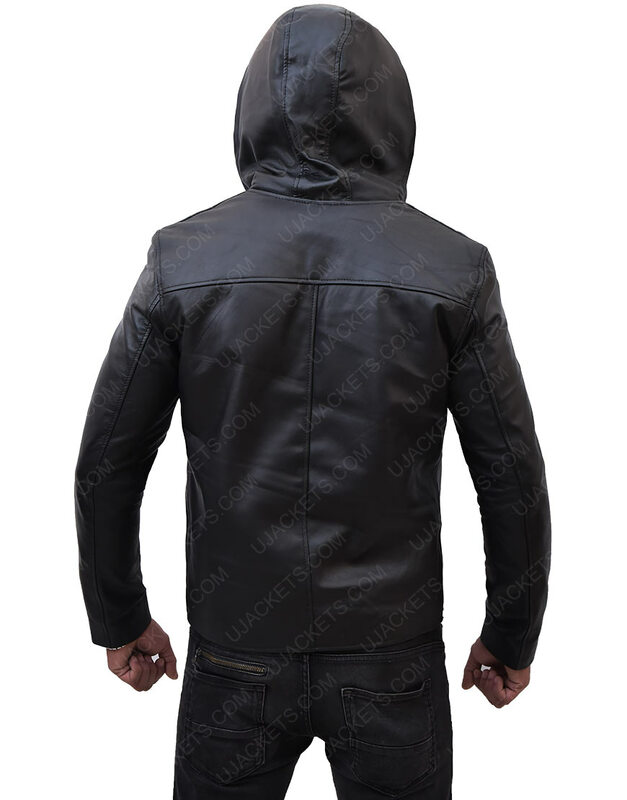 This outfit is the replica jacket inspired from the movie Robin Hood in which actor Taron Egerton has worn this attire while doing the role of Robin of Loxley.